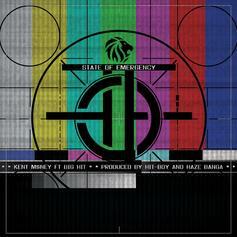 Kent Money declares a "State Of Emergency" on his tense new track. 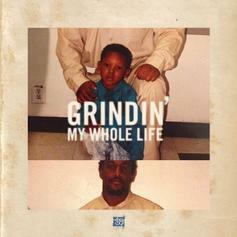 Peep the visuals for Hit-Boy's posse cut "Grindin My Whole Life." 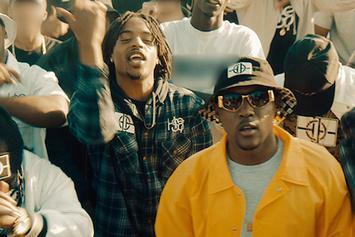 Hit-Boy gathers his HS87 crew for a posse cut, "Grindin' My Whole Life."